17 July: Bourg-en-Bresse - Festival "The Summer will be Hot"
10 July 2005 : Festival Carillon Jazz "Swing sous les Etoiles" à Miribel (01). 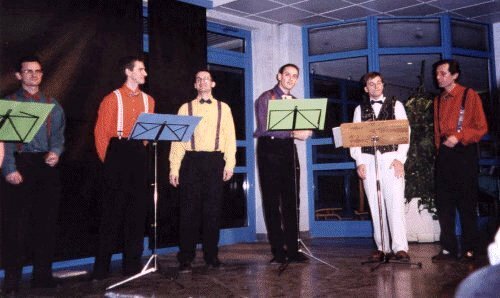 Show "Sing & Swing" with Carl Van Eyndhoven playing the setof bells swing ! 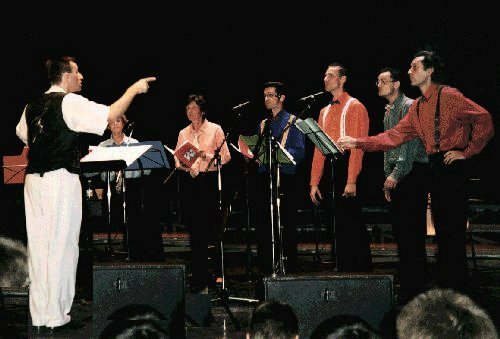 12 June 2005 : Forges-Les-Eaux (76). Show "Sing & Swing" à Espace Jean Bauchet. 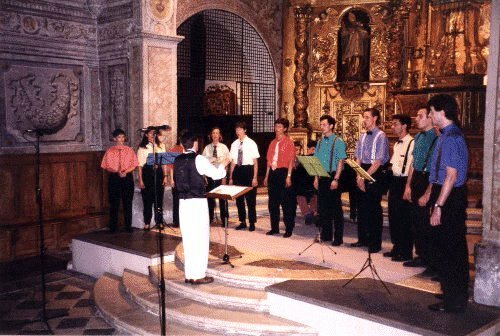 2 March 2002 : Grenoble with the jazz choir from Paris : Amalgam. 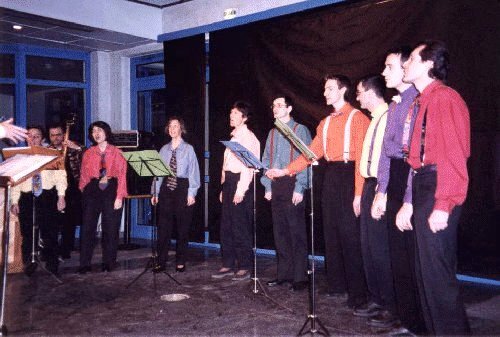 15 December : CISP of Paris with le jazz choir Amalgam. 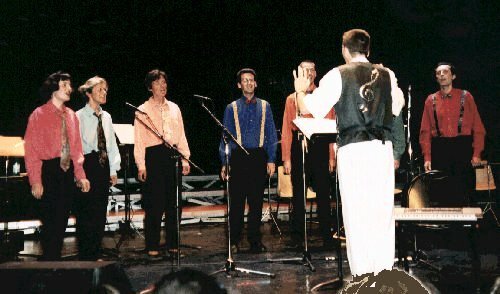 19 May : Espace Eole, Craponne (69) - "Le Moine Voyou"
23 June : Le Caribou, Corrençon en Vercors (38), with the vocal group "Les Patatonic"
21 November : Village hall of Moirans - Final of the contest "Jeux Floraux du Dauphiné"